“The Torch that carries the Olympic Flame during the Olympic Torch Relay is one of the most recognisable and significant symbols of an Olympic Games. 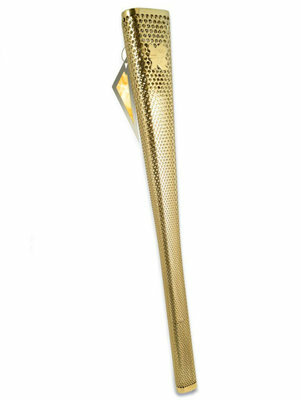 Members of the public right across the UK are busy nominating inspiring people to be Torchbearers and I am thrilled we have a beautifully designed, engineered and crafted Torch for them to carry. A cluster of Chinese torchbearers with stories of business success have been identified by Stansted resident David Morgan.